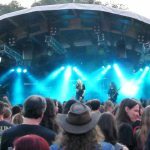 There are many record labels in Sweden that are doing well in the music industry and raising lots of artists in the region. 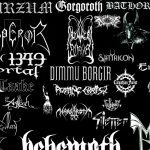 Here are 10 among the many in Sweden that are well-known to have made many landmarks in the industry. 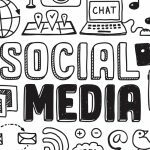 The basis for this selection is based on some parameters such as followership and page likes such as Facebook pages and Soundcloud votes. Consideration of people’s general love and popularity is also a measure and it is not in any particular order. 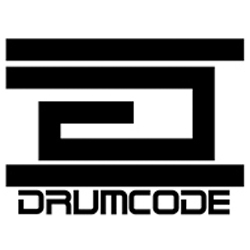 Drumdcode, located in Stockholm, is managed by Adam Beyer and is of Techno genre. It was founded in 1996. 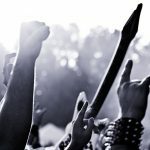 It leads the pack in Techno genre with recent release being “Space”. Notable artists such as Moby and Enrico Sangiuliano are some of the label’s signings. Dimitri Vangelis and Wyman manage Bruce Records that is located in Stockholm. Founded in 2015, it has its focus on progressive House kind of music. 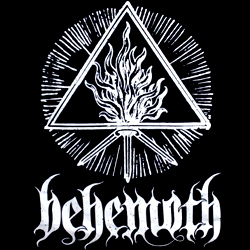 The latest release from this record label is Shine. 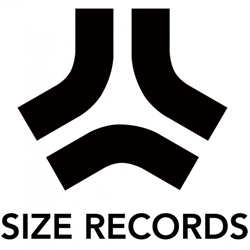 Size Records, also located in Stockholm, was founded by Steven Angello, a producer and DJ from Sweden. It was founded in 2003 and based on music genres as Electric House, Progressive House, and Techno. Highly Sedated is the latest release from Size Matters. 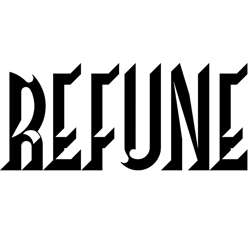 Refune Records is a Stockholm progressive and House genre-focused record label. Founded in 2003 by Sebastian Ingrosso, the label has a number of singles and albums to its credit with the most recent being Blue Pt. 2. The label has done some notable collaboration with Steve Angello. 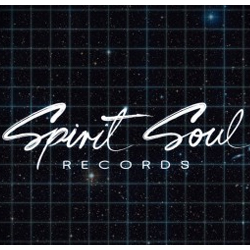 Spirit soul was founded in 2013 and located in Stockholm. It is an Indie Dance and Nu Disco focused genre record label. Notable performances were by Alex Hook, Mark Lower, and Demmy Sober. The latest release of the album is titled, ‘Mother’. 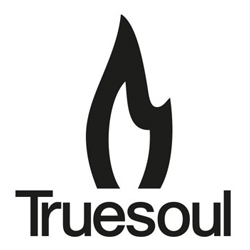 Truesoul, located in Stockholm, is a record label managed by the proficiency of Adam Beyer. Founded in 2002, the record label is Techno and Techno House genre-focused. It has some notable artists on its label such as Nick Curly, Mark Reeve, and Nicole Moudaber. “Konfusion” is the latest among its releases. 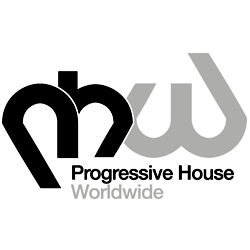 From its name, Progressive House Worldwide is a progressive house music genre record label. It was founded in 2012. 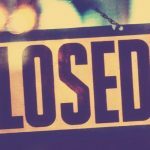 With the latest release of The Teide/ Tenerife, the music label has gained respect and is highly esteemed by fans and lovers of the brand. 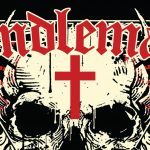 Rod Veldt and Gregory Esayan are notable artistes signed by this record label. 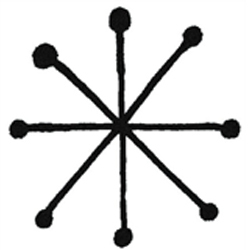 Northern electronics is a record label founded in 2012 and based in Stockholm Sweden. A Techno and Electronica genre-focused brand, northern electronics has got some quality artists and releases such as Red Line II, champagne Ceremonies, and the most recent being Protokoll A. Varg, Yung Lean and AnnaMelina are some artists that have worked with the record label. 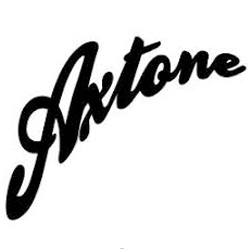 Axtone Records were founded in 2005 and located in Lund, Sweden. The notable superstar from Sweden, a producer as well a DJ, Axwell, was the founder of the label. 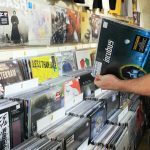 Focused on the House, Electronic House, and house genre, Axtone records has some releases even from Axwell, Albin Myers with notable releases such as sunrise, I found You, and the latest release, Disciples. 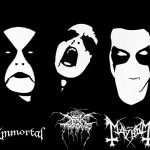 Studio Barnhus is a record label that is managed by, Petter Nordkvist, Kornel Kovacs, and Axel Boman. 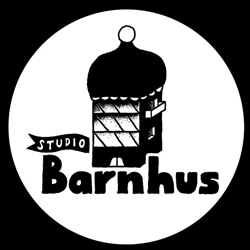 Founded in 2011, Studio Barnhus is a Deep House genre record label outfit that is located in Stockholm. 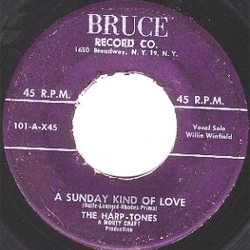 Some of the record label’s releases are Can’t Help It by Baba Stiltz and Ikra by Kornel Kovacs with the latest release being the Split Single.